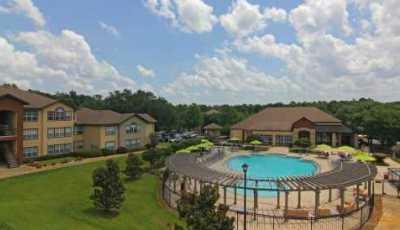 Lloyd Jones Capital, a Miami-based private equity firm, acquired a recently renovated apartment complex in Tallahassee for $57.8 million. Lloyd Jones’ per-unit cost was about $120,000 for the 444-unit complex at 3909 Reserve Drive in Tallahassee, located five miles from the Capitol Building. The rental complex, called The Westcott Apartments, was built in two phases, 300 units in 2000 and 144 in 2005. It is the second apartment property in Tallahassee that Lloyd Jones has acquired. The Miami firm also owns Jackson Square Apartments, located six miles from The Westcott Apartments. The Westcott has one-, two- and three-bedroom units, and its amenities include two swimming pools, two gyms, playgrounds and tennis courts.